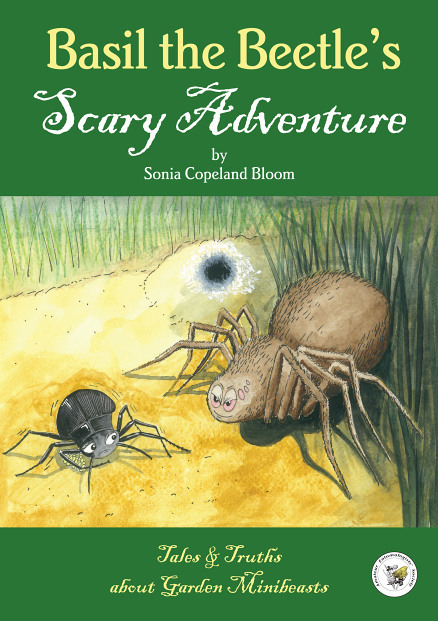 This children's book is about the adventures of Basil the Beetle and his wife Betty, as they negotiate the hazards of beetle life in the garden. The book is aimed at children of primary school age and their families. In addition to the fictional story, the book contains information on beetles and other insects, and covers how to look after beetles as pets, and where to obtain pet insects. Launched on the AES's 75th anniversary, the book is written by Sonia Copeland Bloom in collaboration with the Society.